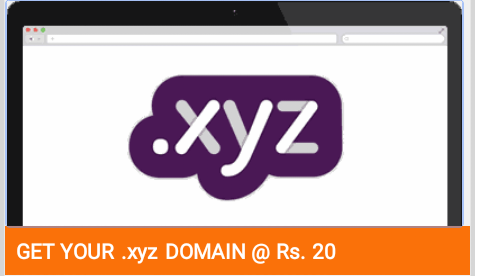 Follow Mentioned Steps to Buy your .xyz Domain at Cheaper then Ever! How to Get this Deal? • Search a Domain and Click on “Proceed to Checkout” If its Available. • Disable “Privacy Protection” by clicking on X beside Rs 299. • Now Click on “Proceed to Payment”. • Untick ” Renew Automatically” So that amount will not be deducted next year for continuation of Website. • Pay via various options Available.